Relentless storms played havoc with northern casinos in February, causing double digit decreases in win in the Tahoe Basin and ending the Carson Valley Area’s streak of consecutive monthly increases at 20. Statewide, total win was just a bit more than $1 billion, a decrease of just under two-thirds of a percent compared with February 2018. Gaming Control Board Analyst Mike Lawton said the pretty much continuous snow storms in the Sierra were the cause in the north, dramatically reducing the number of tourists who were able to get over the hill. The Carson Valley Area, which includes valley portions of Douglas County, reported $7.54 million in win, a 5.8 percent, $464,000 decrease compared to February 2018. Slot win was down 6.9 percent or $526,000. But Lawton said for the eight months of the fiscal year, Carson is up 3.2 percent. The situation was at its worst in the Tahoe Basin. South Shore casinos at Stateline won $14.57 million. That’s 26.6 percent or $5.3 million less than a year ago. But the area was up against a difficult comparison since a year ago those casinos reported a 32 percent increase. With bad weather making travel difficult, volumes of play were off 21 percent. The story was similar at North Lake Tahoe where win was down 24.7 percent or $464,000. The worst number from the Crystal Bay casinos was from the Blackjack tables that actually finished the month in the red, losing $111,000. The weather also hurt Washoe County as a whole. Total win of $60.59 million was down by 6.59 percent or $4.3 million. There too, it was a tough comparison since total win was up 5.6 percent a year ago. Churchill County reported a 4.6 percent decrease in win for the month. Total win was $1,589,000 with just $25,000 coming from game and table and all the rest from slot play in the county’s 10 non-restricted licensees. Statewide win was hurt by a 25.5 percent decrease in Baccarat win to $132.1 million. 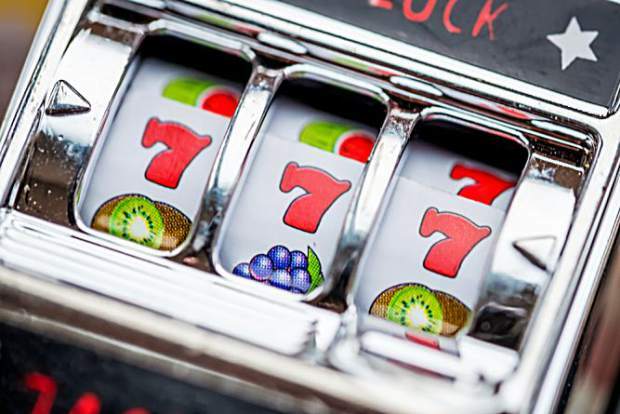 Baccarat win has decreased in seven of the last eight months. Without Baccarat, statewide win would have increased 4.6 percent or $38.9 million in February primarily because of strong performances by non-Baccarat games. “Non-Baccarat game and table win pretty much saved the month,” said Lawton. A primary contributor there was the sports pools, which won $35.8 million. That’s a $25 million increase compared with a year ago. The total $458.6 million wagered on sports was an all-time record for February and primarily reflects Super Bowl betting.